The 550-unit mixed-use development transforms a former naval testing facility in East Pasadena. Pasadena has approved a major mixed-use development and likely one of the last of its kind in the market. 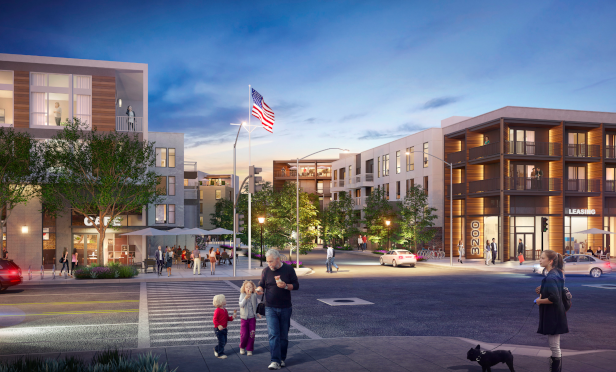 3200 East Foothill will transform an 8.5-acre site and former naval testing facility in east Pasadena into a 550-unit mixed-use complex, which will feature 70 affordable units, two live-work lofts, ground floor retail space and a public park that connects and engages the community. Steinberg Hart’s Urban Mixed-Use practice is leading the design on the project.